From OxyContin coupons to fentanyl-laced heroin, this is how the crisis unfolded. 1970s: Percocet and Vicodin are introduced, but physicians are wary of prescribing them because of their addictive qualities. 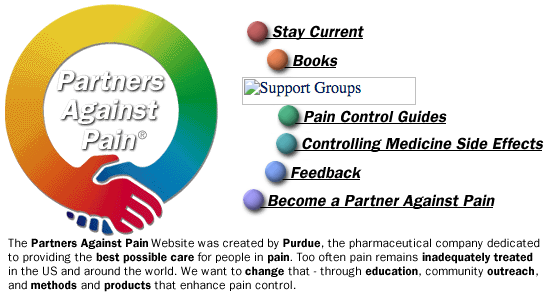 1995: The American Pain Society promotes the “Pain Is the Fifth Vital Sign” standard, urging doctors to monitor pain along with pulse, breathing, blood pressure, and temperature. Purdue Pharma is one of 28 corporate donors. 2002: US doctors prescribe roughly 23 times more OxyContin than they did in 1996; sales of the drug have increased more than thirtyfold. 2004: With input from a Purdue exec, the Federation of State Medical Boards recommends sanctions against doctors who undertreat pain. 2007: Three drug distributors—McKesson, Cardinal Health, and AmerisourceBergen—make $17 billion by flooding West Virginia pharmacies with opioid painkillers between 2007 and 2012, according to a subsequent Pulitzer Prize-winning Charleston Gazette-Mail investigation. 2009: The Joint Commission removes the requirement to assess all patients for pain. By now, the United States is consuming the vast majority of the world’s opioid painkillers: 99 percent of all hydrocodone and 81 percent of oxycodone. 2010: Cheap, strong Mexican heroin makes its way to American rural and suburban areas. Meanwhile, the Affordable Care Act offers addiction treatment coverage to many Americans for the first time. Annual OxyContin sales exceed $3 billion. 2012: Health care providers write 259 million opioid painkiller prescriptions—nearly enough for every American to have a bottle of pills. The increasingly white face of addiction changes how policymakers frame the problem, from a moral failing necessitating prison time to a disease requiring treatment. 2013: Fentanyl, a painkiller up to 50 times more powerful than heroin, starts to make its way into the heroin supply. Most of it is illicitly produced in China. 2015: Seizures of fentanyl have multiplied by fifteenfold since 2013. About 12.5 million Americans report misusing painkillers; nearly 1 million report using heroin. Michelle Holley holds a photo of her daughter, Jaime, who overdosed in 2016.